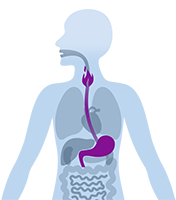 Heartburn and indigestion cause discomfort that not only gets in the way of enjoying the foods you love, but also the special people and good times in your life. Explore below to learn the causes and symptoms of heartburn and indigestion, and how Rolaids® works to provide heartburn relief and some lifestyle tips that can help. 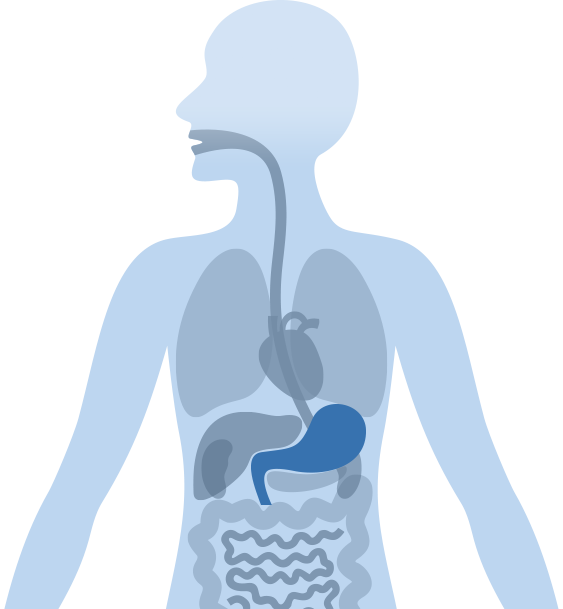 That burning sensation in your throat caused by stomach acid backing up into your esophagus. 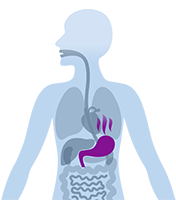 The fiery, queasy feeling in your stomach, often caused by certain foods or medication.